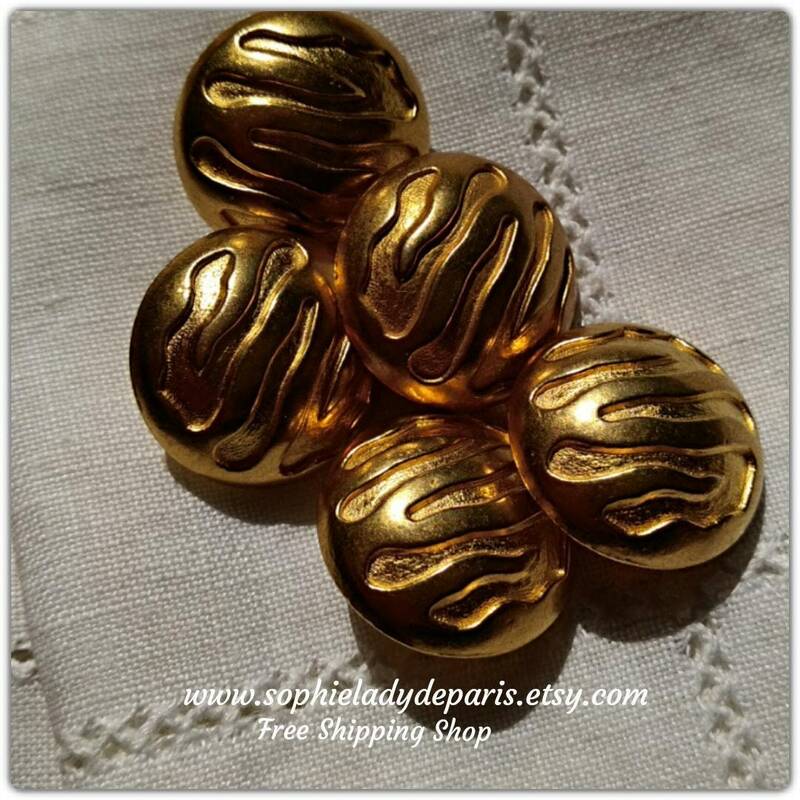 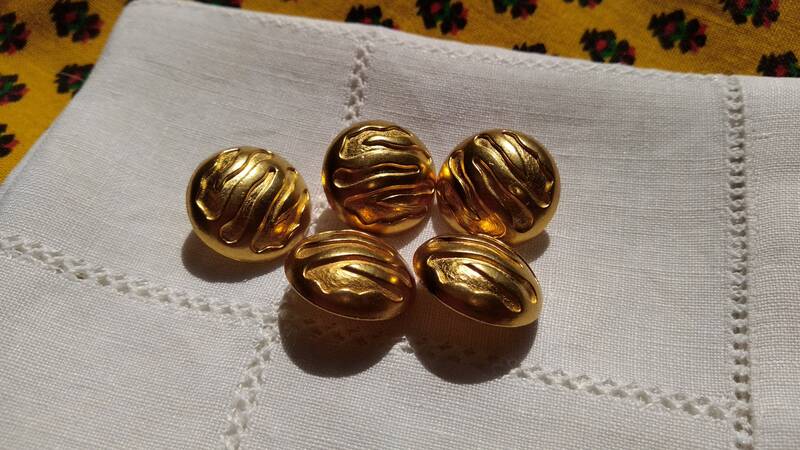 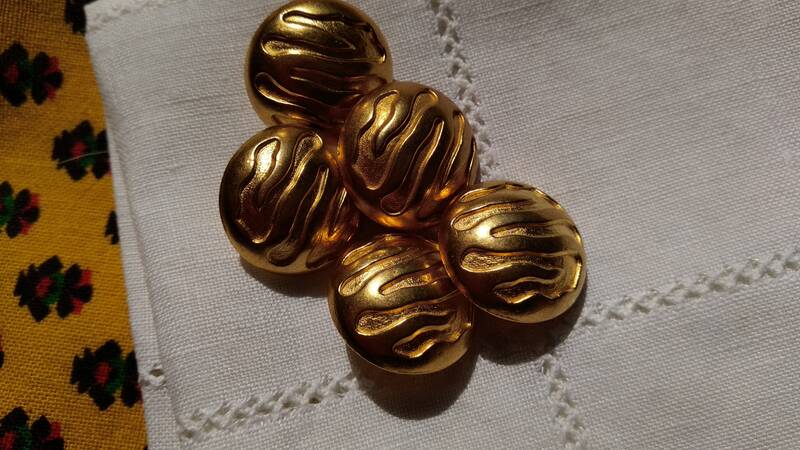 Vintage Set of 5 wave embosssed buttons. 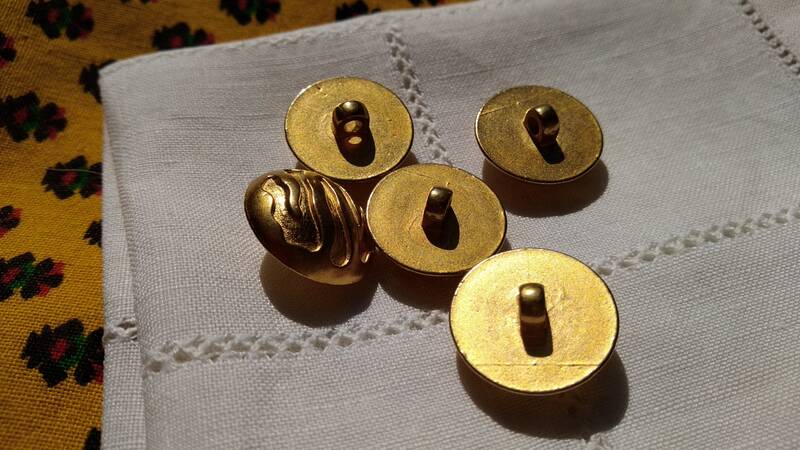 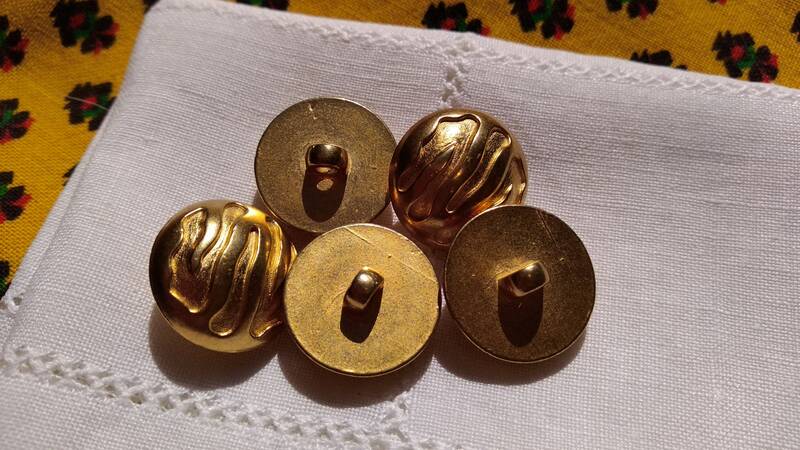 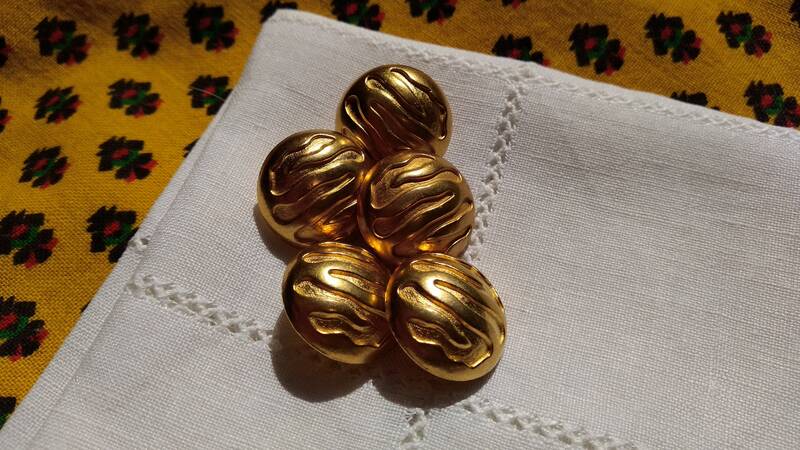 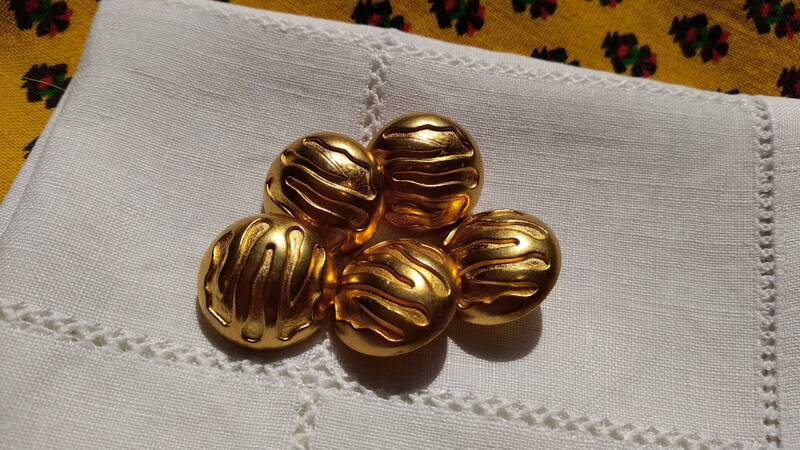 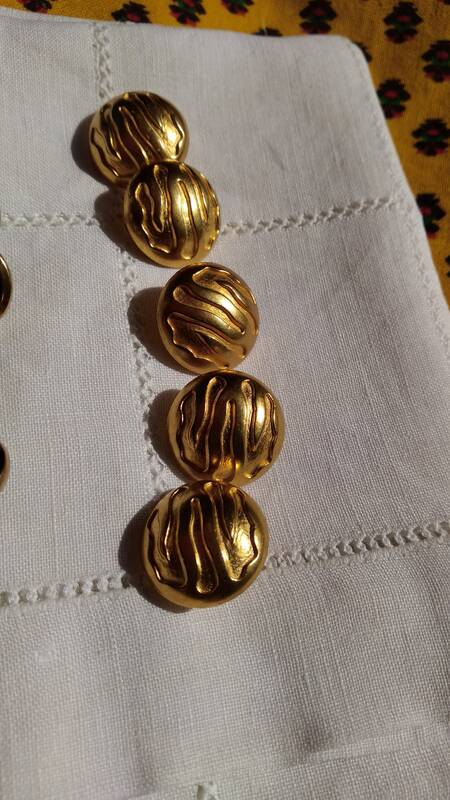 Dome gold shank buttons . 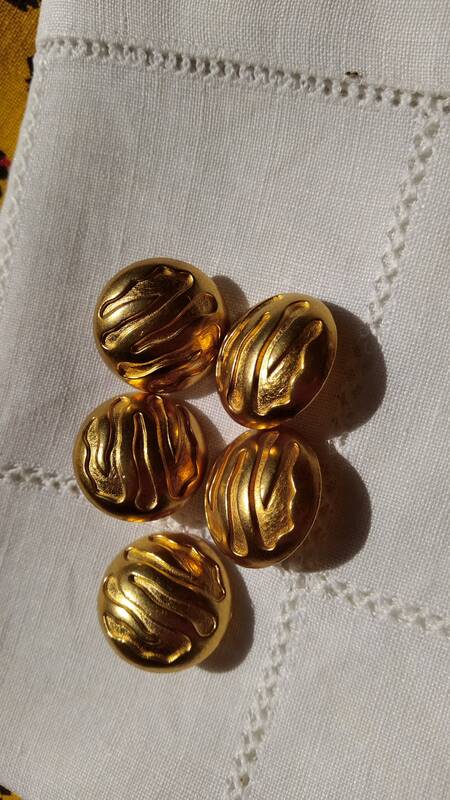 Gold metallic color.